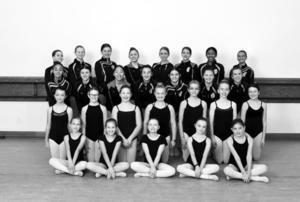 MVDC is a non-profit, pre-professional dance company made up of dancers ages 10-18. 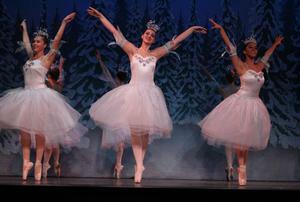 The company puts on two full length ballets each year as well as performing segments around the community. Providing youth in the Dayton and Miami Valley region with the opportunity to express their artistic endeavors through dance since 1990. ​Thank you to all who came to see our performances in our 2018-2019 season! Stay tuned for more information about what's going on next season! ​Check our "Performances" page for more information on upcoming shows and outreach events.